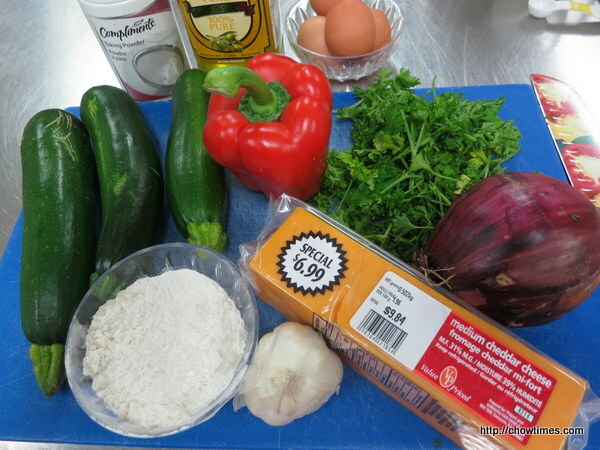 The South Arm Community Kitchen made an easy Zucchini and Cheddar Pie for the main course. 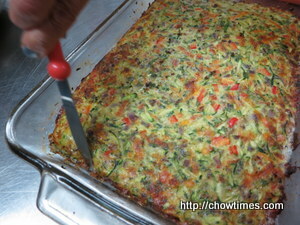 It is loaded with vegetables and bonded with eggs and cheese. 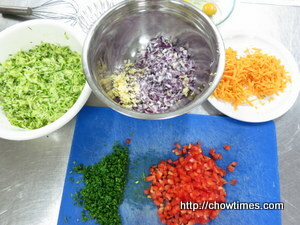 Chop and grate all the vegetables and cheese. 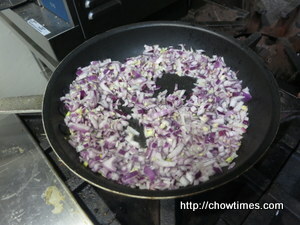 In a frying pan, saute the onion and garlic until soft. 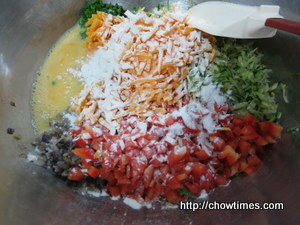 Combine all the ingredients in a large bowl and mix well. 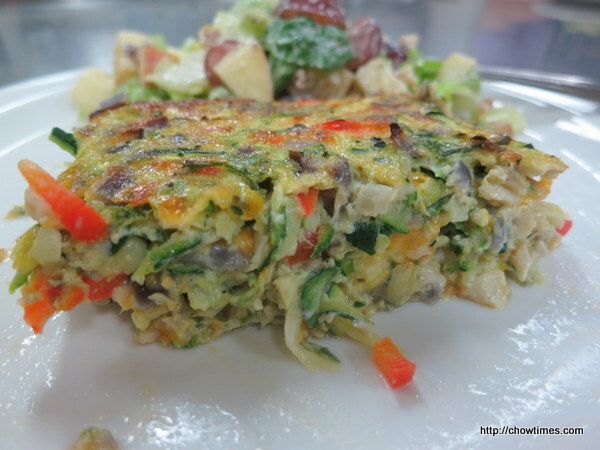 You may add more eggs and flour to get the right consistency. 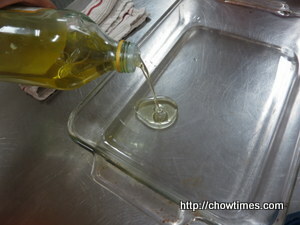 Greased a Pyrex or baking pan. 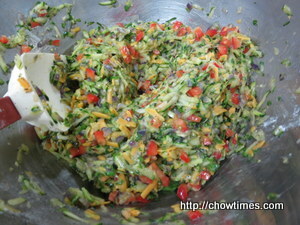 Pour the mixture into the greased pan and pack down to compact the mixture. Bake in a 350F preheated oven for 45 minutes until golden brown. Let the pie cool before slicing it. 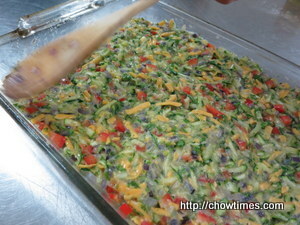 You may loosen the sides from the pan with a butter knife. This pie can be eaten warm or cold.